Paul Wilson is Senior Research Fellow at the Alliance Manchester Business School and NIHR Collaboration for Leadership in Applied Health Research and Care Greater Manchester. He is Co Editor in Chief of Implementation Science, the leading international journal for implementation research. 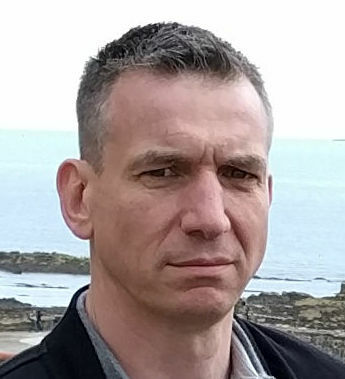 He has a background in evidence synthesis and previously worked for the Centre for Reviews and Dissemination, University of York where he was responsible for translating the findings of systematic reviews into formats for use by a wide range of professional audiences. Paul's research interests are focused on the role and use of evidence in decision making in health policy and practice, and the development and evaluation of methods to increase the uptake of research based knowledge in practice and policy settings. Recent research has focussed on evaluating ways to support evidence informed decision making by NHS commissioners in the North of England. This support for NHS commissioners has involved the production of a number of briefings to inform decisions relating to service delivery, redesign and disinvestment. Paul is Co Editor in Chief of Implementation Science, the leading international journal for implementation research. Using evidence in health and healthcare.